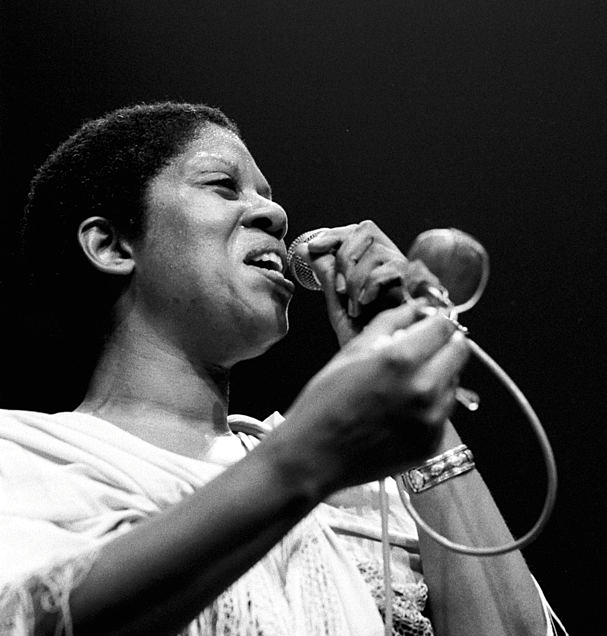 The jazz singer Jeanne Lee engaged in acts of reclamation of her identity, itself part of a greater project undertaken by creative black women. Jazz standards with lyrics, written overwhelmingly by men, often reveal male constructions of female identity, even if sometimes seemingly from the narrative position of a woman. They therefore form a culturally important and influential way in which women have been defined by others, usually by men. Lee’s acts of redefinition—the ways in which she altered the ontologies of womanhood presented in standards—opened a possibility of subverting these externally imposed identities in subtle or overt ways. This according to “This ain’t a hate thing: Jeanne Lee and the subversion of the jazz standard” by Eric Lewis (Jazz & culture I  pp. 49–76). Today would have been Lee’s 80th birthday! Above, Lee in 1984; below, singing “All about Ronnie” in 1963.